The internet is the medium of connecting you to the entire world. But the speed of your internet connection is equally important as if it’s speedy enough, you can enjoy downloading videos, chatting on Skype, playing games, and doing many more things on the internet. However, sometimes even with a seemingly good connection, the speed seems to be quite slow. The internet speed depends on the efficiency of your network, the kind of service offered by your provider and also the capabilities of your computer. If yours is a dial-up connection, definitely it will be far slower than a broadband connection. However, there are differences even among broadband connections. DSL download speeds range from 1.5 to 9 Mbps. The speed of cable modems depend on the number of people sharing the connection. The maximum need of higher speed is felt especially while downloading larger files like movies and in that case, you will be interested in knowing the various methods to increase the download speed on Mac. 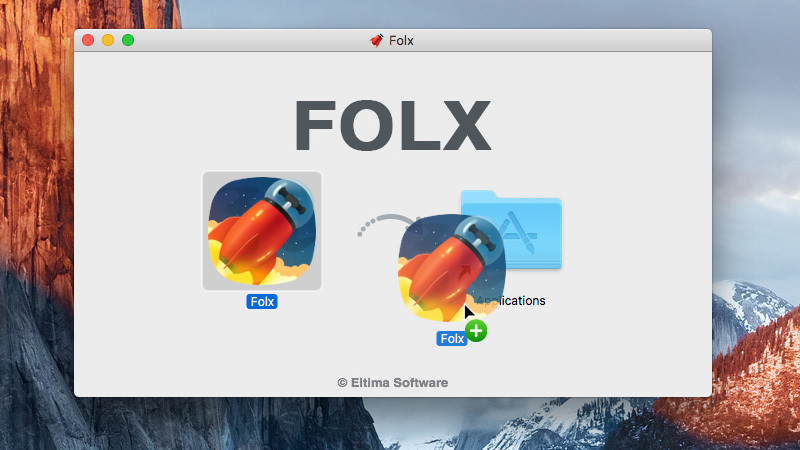 One of the most popular Mac download managers is Folx. 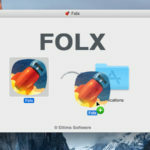 You can maximize download speed on Mac with Folx thanks to its ability to split the downloads into threads and obtain them from several sources simultaneously. Free Folx splits the downloads in up to two threads, whereas Folx Pro can do it in up to 20 threads. Open it and add a download task. The download will be automatically split in threads. Now you can enjoy the speedier downloads on Mac! Folx Pro has even more features to get a lightning speed for downloading. Moreover, it’s also a torrent client to download manager. DownThemAll! is a Firefox add-on which makes a download manager of the browser which in turn is quite a competition for other downloaders. It supports metalinks and enables manual adding of mirrors to download a file from various servers. With JDownloader you will have to state the number of connections to download files. As mentioned earlier, the number of connections is also a deciding factor for download speed. Here are some useful tips to boost download speed on Mac. It’s common to forget that you started tenth download before finishing the previous nine. However, it badly affects the download speed. Consider pausing less important downloads to direct more traffic to the most vital files. Remember to check the upload bandwidths and maximum download permitted by your ISP. Obviously the torrent download speed won’t go beyond the one set up by your ISP. Make use of bandwidth tester to check what you have got and how to maximize it. You can utilize speed.io or DSLR Reports in the uTorrent’s speed test. P2P connection is all about sharing is caring! However, a limitless setting on upload adversely affects your downloading. It’s recommended to limit your torrent client upload rate to around 80% of your highest upload speed. Also experiment with your upload speeds, e.g. start with high speed and slowly lower it in the middle of the download. Note the speed units, which can either be in kilobits per second (kb/sec) or kilobytes per second (kB/sec). 1 kilobyte is equal to 8 kilobit.